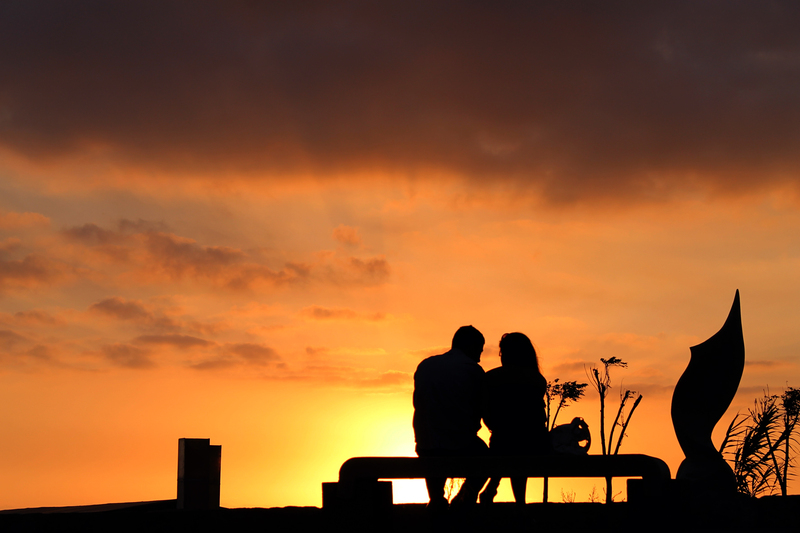 One of the biggest issues folks want to talk about, especially in personal readings with my spirit guides, is relationships—particularly romantic relationships. As we all know, even the closest, most loving relationships have their challenges, their ups and downs. That’s a pretty stark statement. But it makes sense to me. My spirit guides often advise folks, including me, to take regular inventory of our lives. The idea is to evaluate where we are in relation to our goals, aspirations, and dreams for ourselves and the path we are following. THIS OFFER HAS EXPIRED, BUT THANK YOU FOR YOUR INTEREST. For a limited time, we’re offering 1 free special report each time you order 2 of the other reports. If you order 4 of the other reports, you get 2 free ones, etc. In this series of tightly focused special reports, Spirit and John answer many of the questions their personal reading clients have asked them over the years. There are so many modern-world influences working against happiness. And yet, as divine beings in human form, happiness is our natural state. I’m not saying we must be deliriously happy in every moment of our lives. But surely we can be a lot happier than most of us are. So why aren’t we? Embrace uncertainty. You might as well, since you cannot escape it. We humans waste so much of our lives squandering our precious present moments with fear, doubt, and worry.